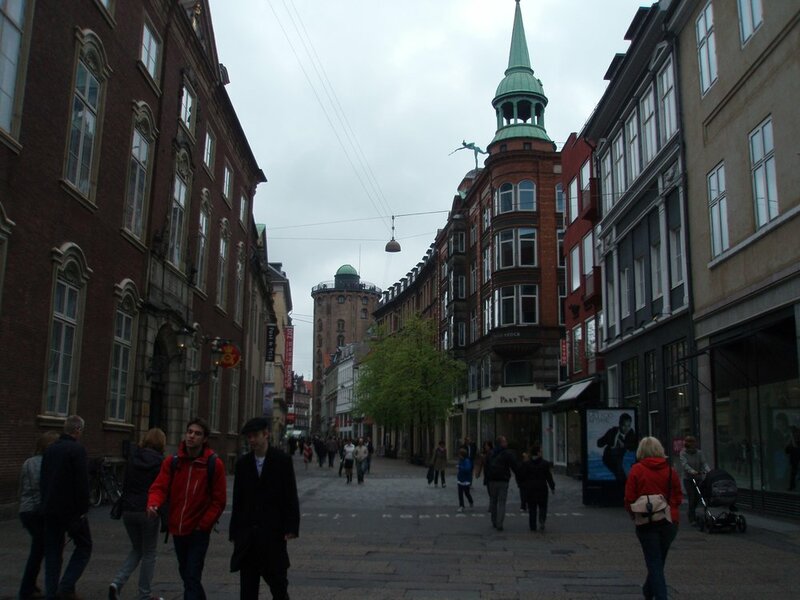 On May 12th I started a trip in Denmark and Sweden that lasted almost 2 weeks. Too many things to say and too many pictures (around 450 is a lot for me) to write a single post. At the end of each I’ll put a link to the next one. I (try to) write in english so I can share the link with all the people I met there. So it will certainly be shorter than in french and with maybe sometimes some inappropriate, and poor, vocabulary 😉 Feel free to warn me of the mistakes ! After a day working I went directly to the airport, it was more simple than I remembered and I ended up waiting one hour and a half in the small boarding room, with nothing to do beside watching planes taking off and landing. Then the flight itself is not longer and I landed at 11pm in Karstrup airport. 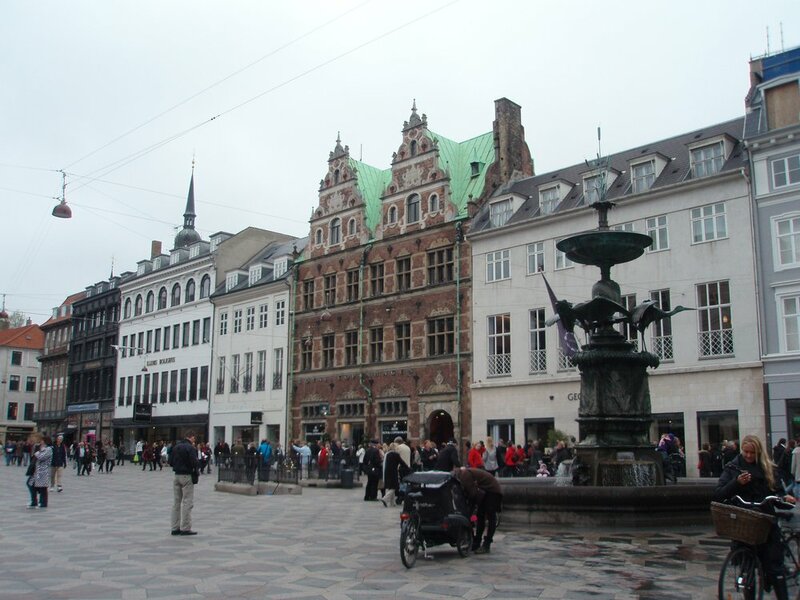 The first impression that gives Denmark is of an automatic country. Nobody beside passengers in the airport, a machine to buy the subway ticket, an automatic subway line… The first danish worker we (I was with 2 members of my family, coming from Geneva) had to talk to was the bus driver, one hour after landing. At midnight we finally knocked the door of our B&B. 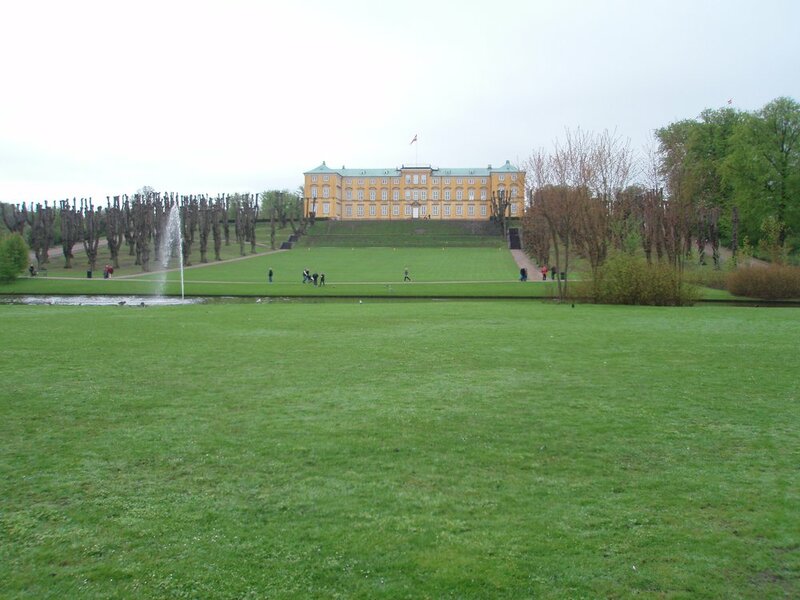 The first morning we enjoyed the proximity of the Frederiksberg garden. 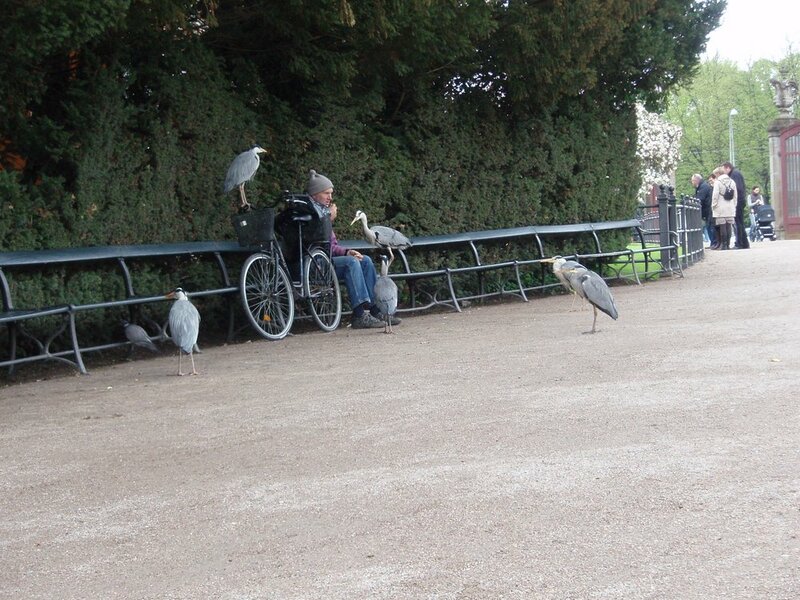 Full of animals, mainly ducks and gooses, something really different from France and that I will see also in Sweden. 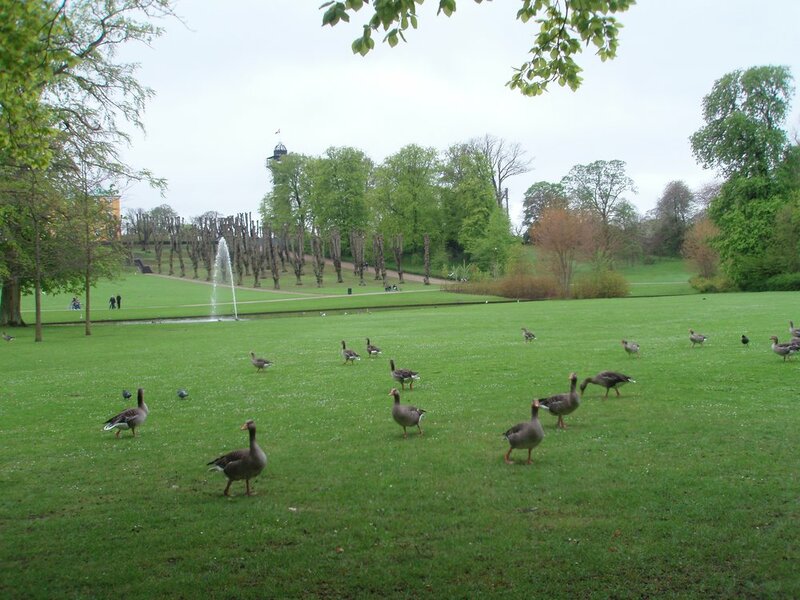 We don’t have goose in french garden, but there they are everywhere. Walking to the center took us 45min and made us feel the special atmosphere of the city. So much bikes makes really quiet streets (surprisingly I didn’t took much pictures of bikes !). 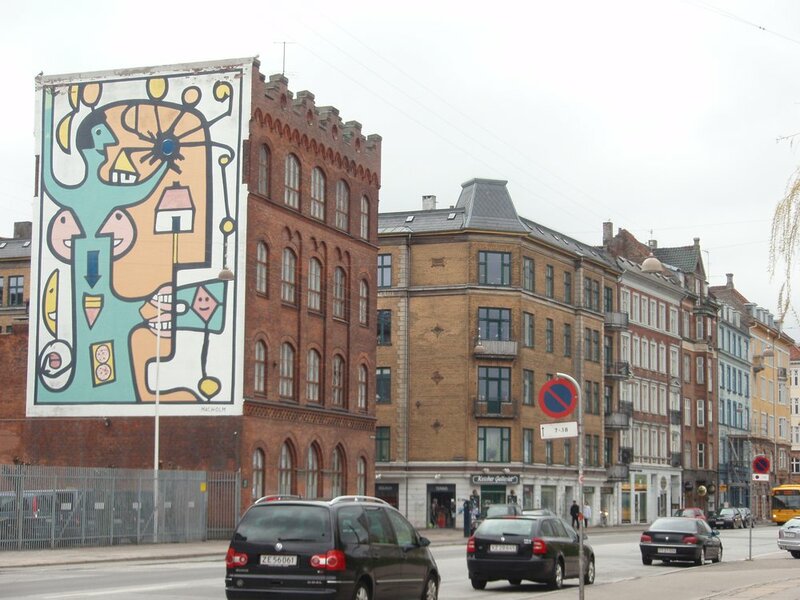 Mainly brick buildings and from time to time some artwork on a wall. This is an old train station, colorful. 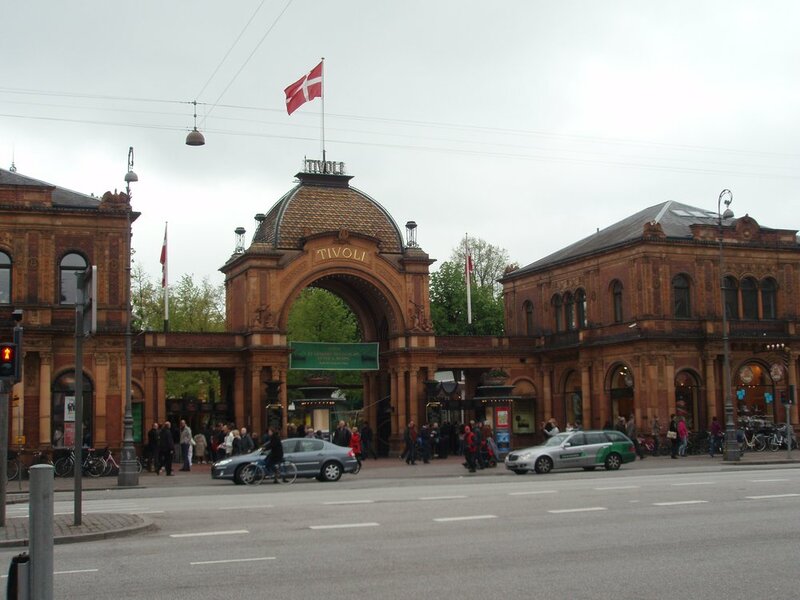 Our way lead us to the Tivoli garden, but we entered only later. 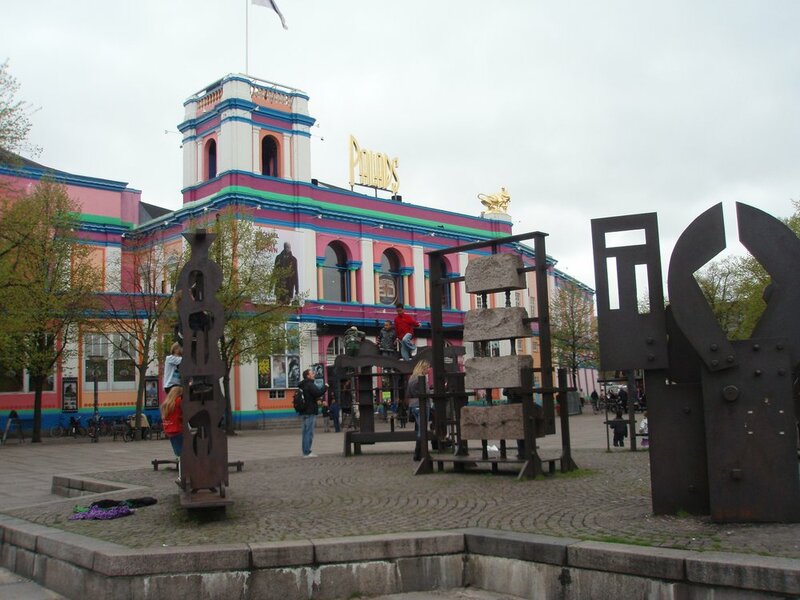 This amusement park is one of the main attractions in Copenhagen. Just beside is the city hall, a huge impressive brick wall. It looks like a fortress. 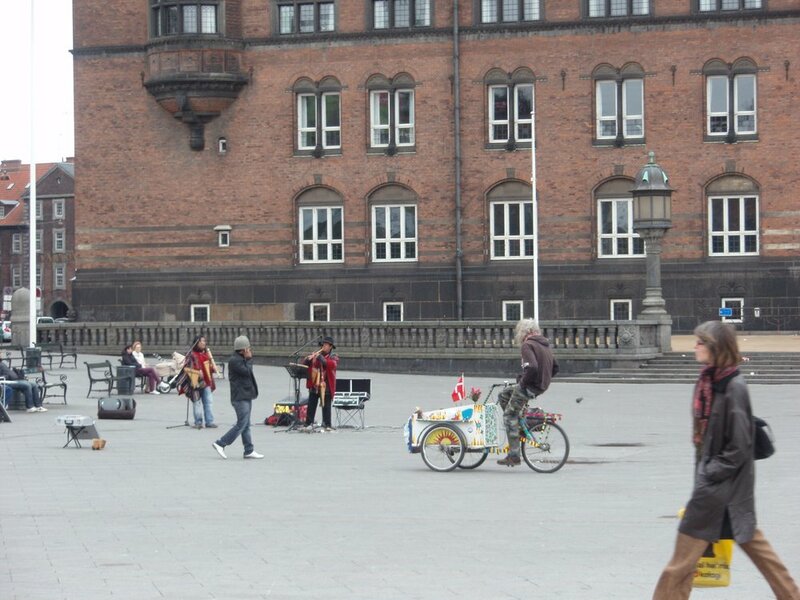 Peruvian musicians in front of it, and a nice cargo bike. Then we walked down the main street, really crowded, we’re not the only tourists. 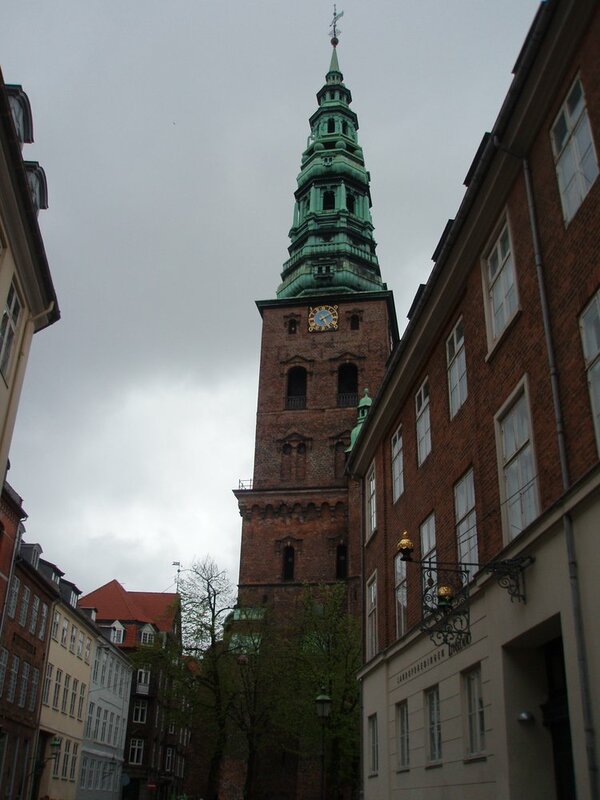 We went to the round tower, an old observatory from renaissance. A gentle slope leads to the top of it, making 7 turns inside. Horses could go up. 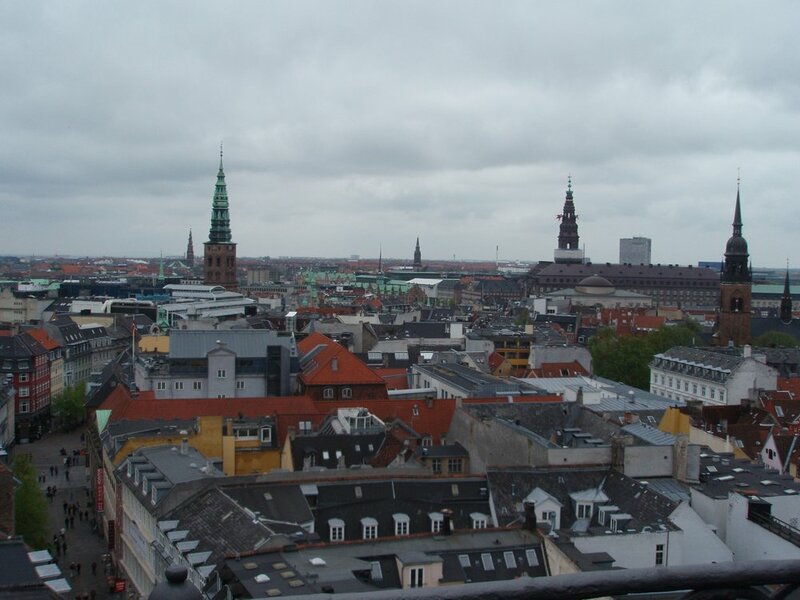 With 36m height it’s a great point of view of the city. 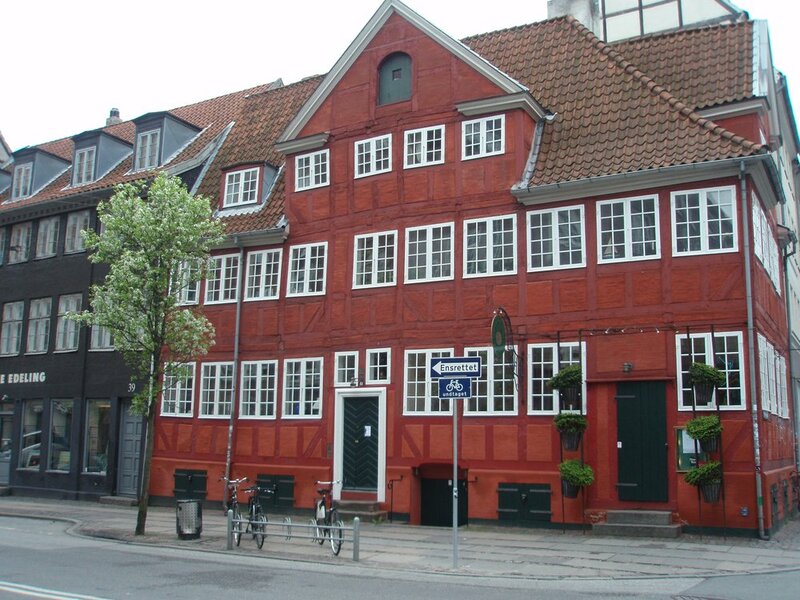 Then heading to Nyhavn the buildings became a bit more colorful. 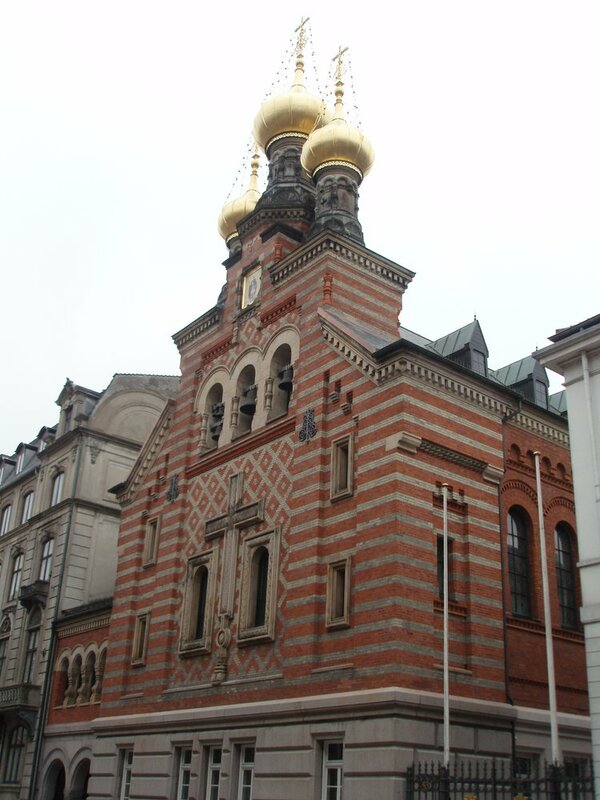 This is no church, but an art gallery. 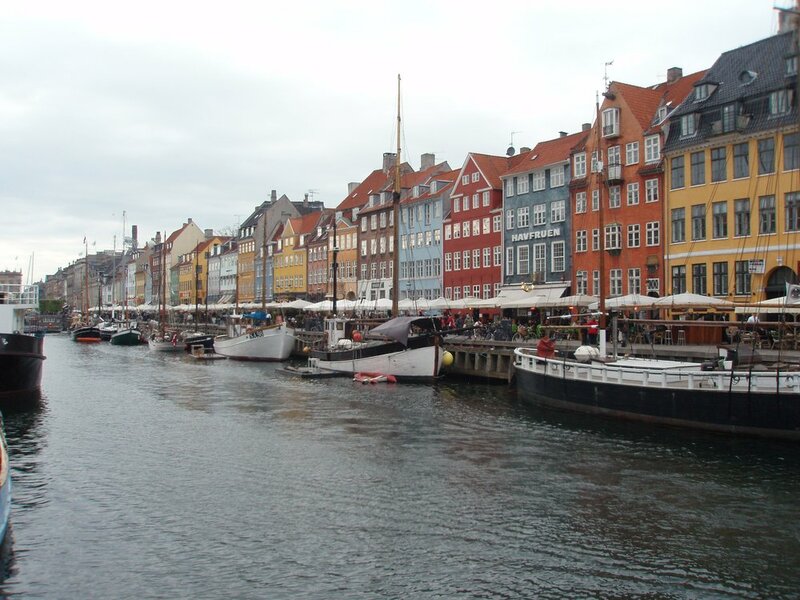 Nyhavn is almost the only colored place in Copenhagen, one of the place I preferred. 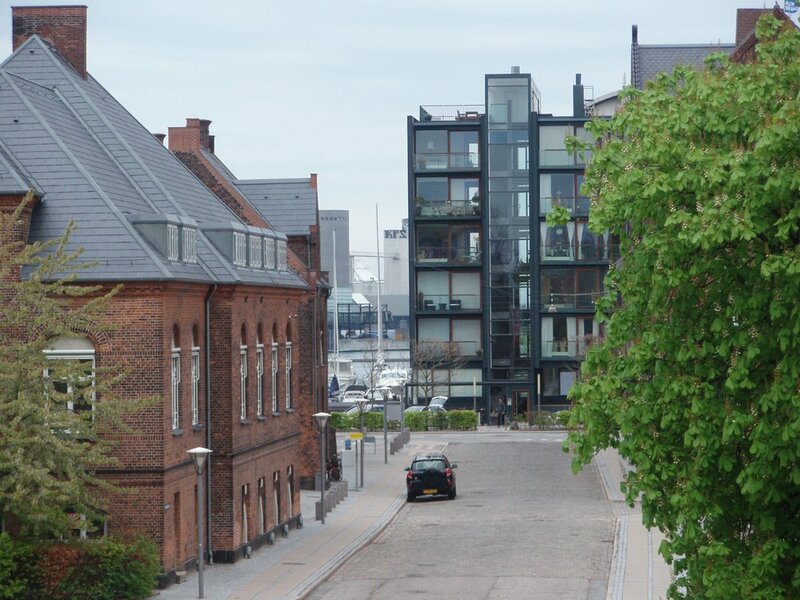 Along the harbour, te city wants to put architectural challenges. The Opera is impressive. 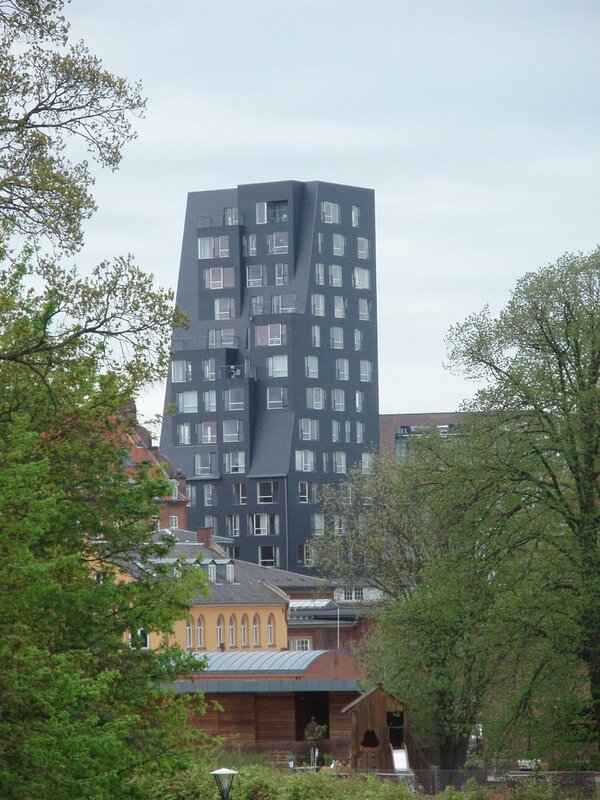 Black and gray, huge, typically Danish. 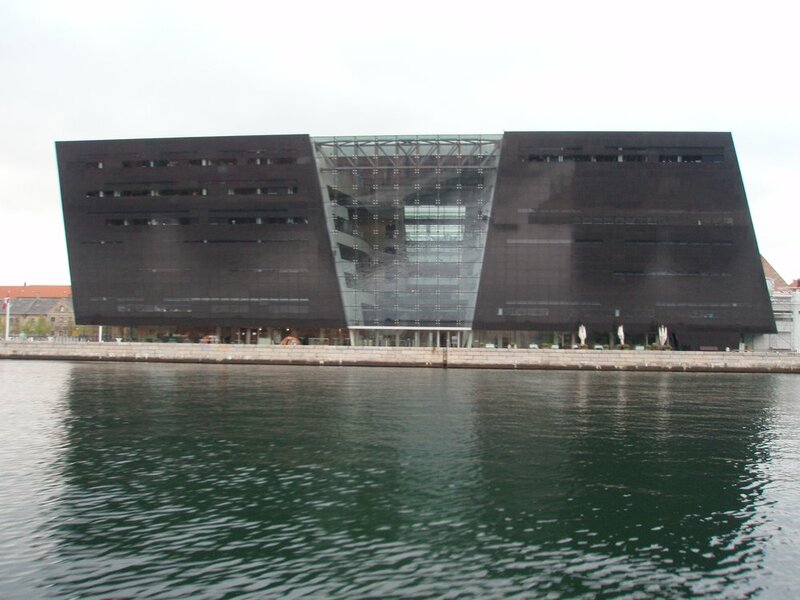 The Black Diamond, an extension of the royal library is even darker. I liked it. 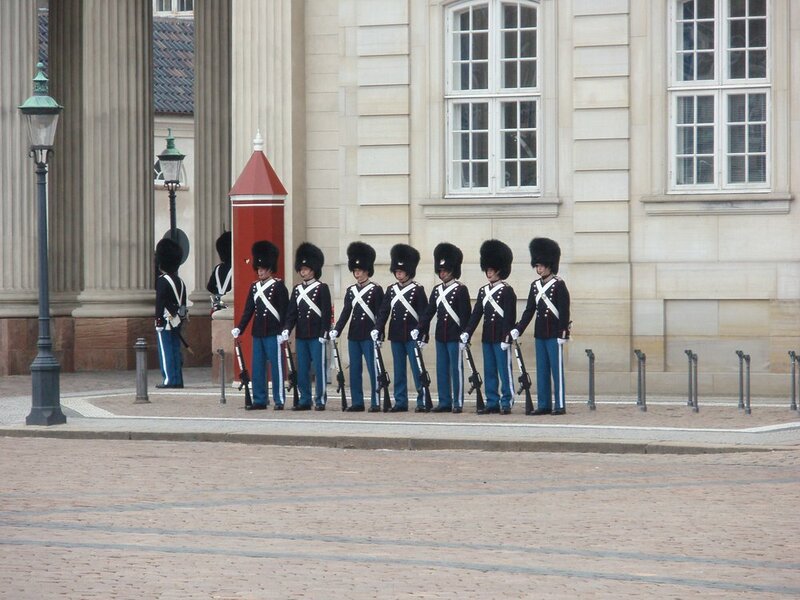 The day after we scheduled to go to the Amalienborg to see the gards shifting at 12. 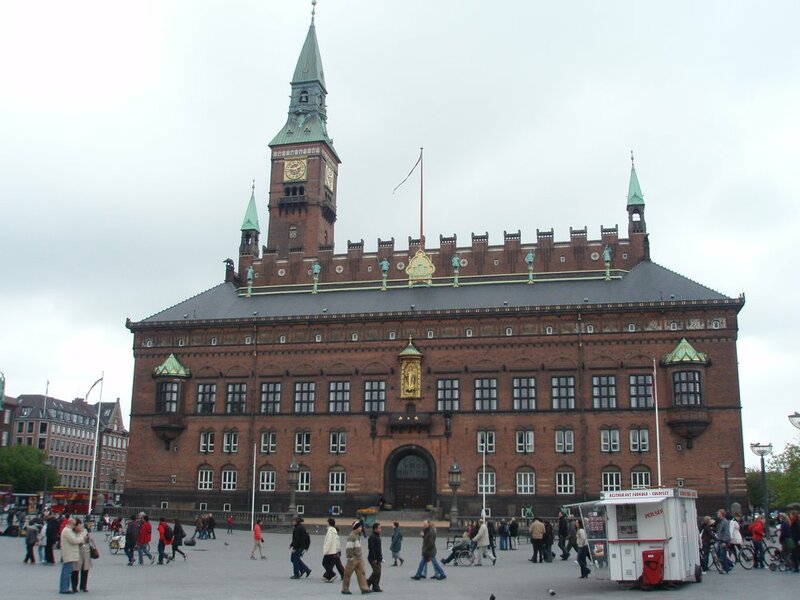 That’s a strange palace because it’s made of 4 separated building surrounding a public square. 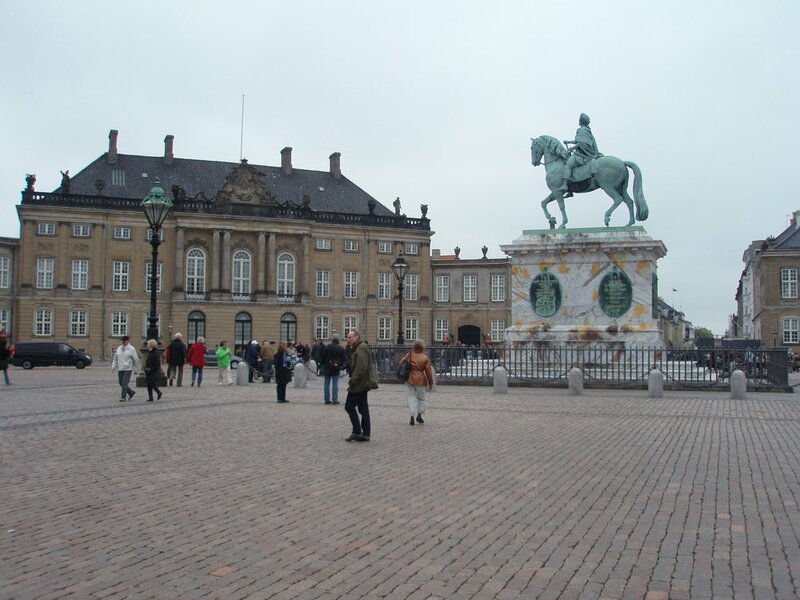 In the middle is a statue of a Danish king. I don’t remember which. They’re all named Frederik or Christian. 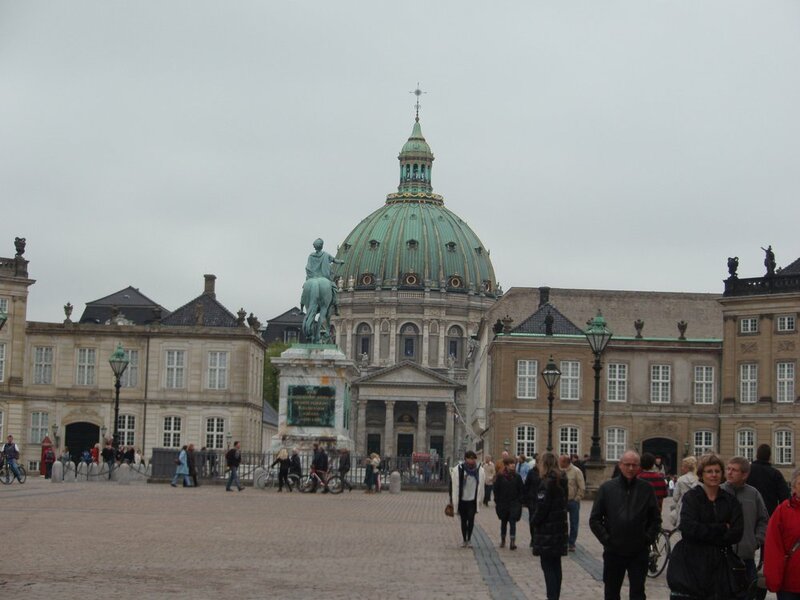 Behind the square is the huge dome of the Frederiks Kirke (it might be the same Frederik). The gards ! It was not really impressive without music. 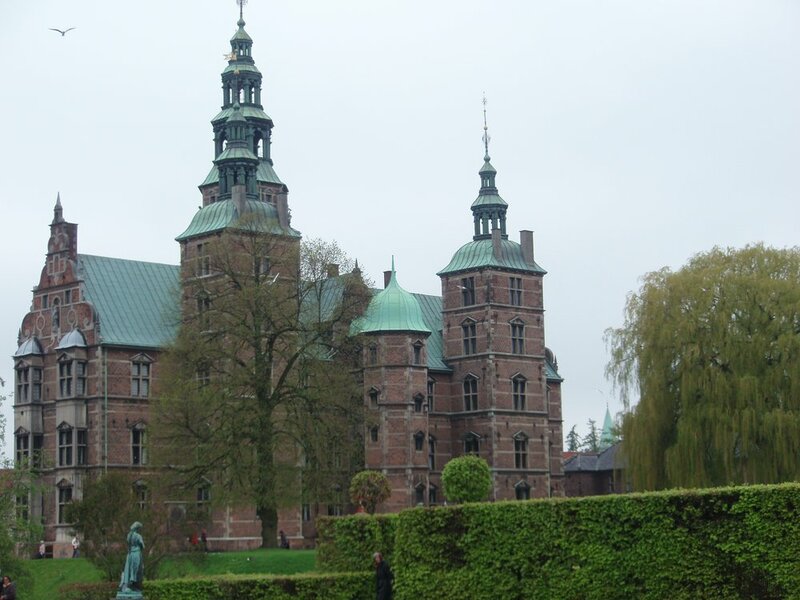 After that we went to the Rosenborg castle. 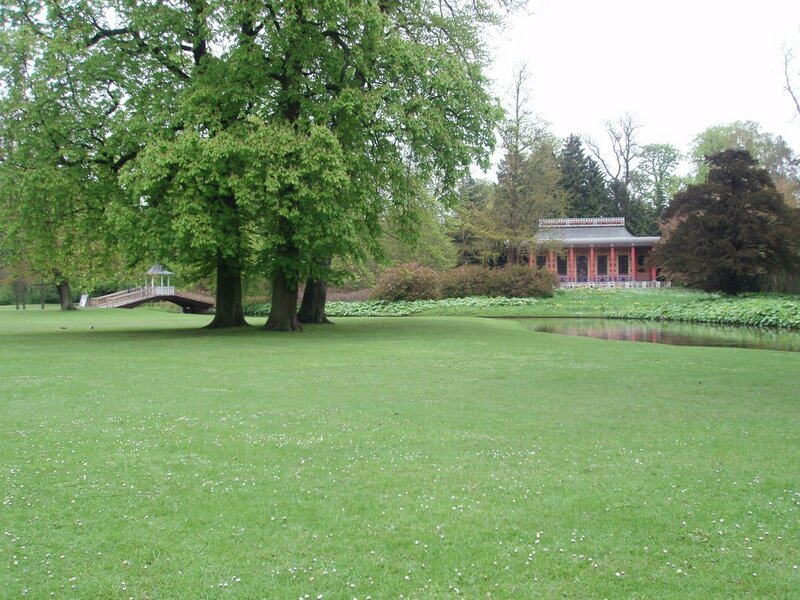 A beautiful castle in the middle of a garden where are kept the crowns jewels. 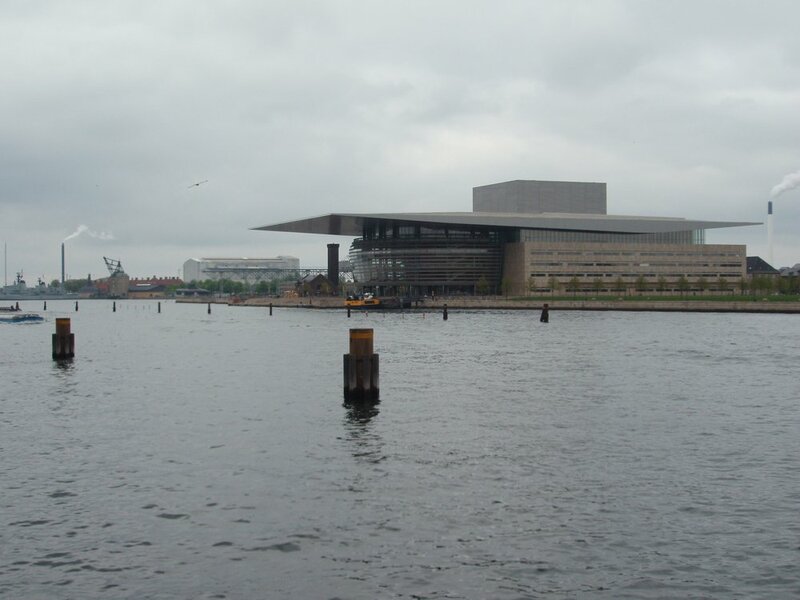 Then we enjoyed a very modern exhibit from Bjørn Nørgaard at the national gallery. After that, museums started to close. 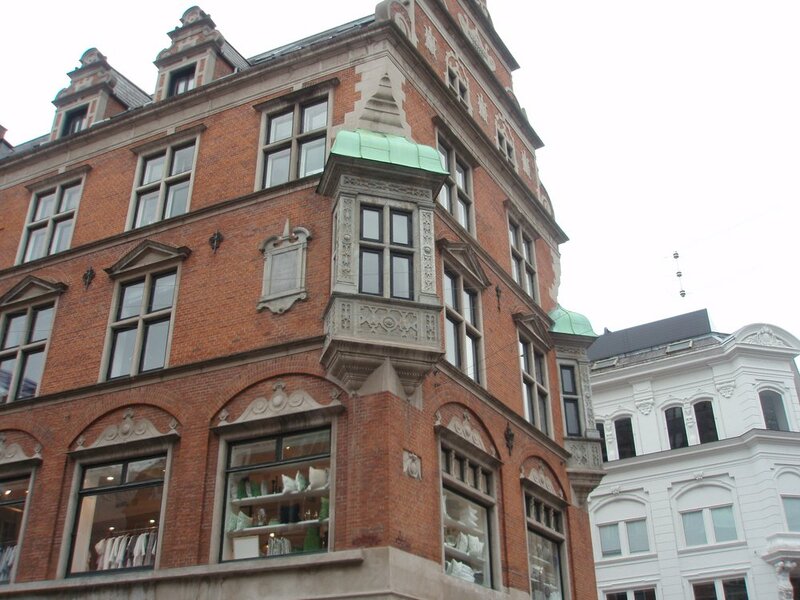 They close early in scandinavia, usually 5pm and sometimes even 4pm ! 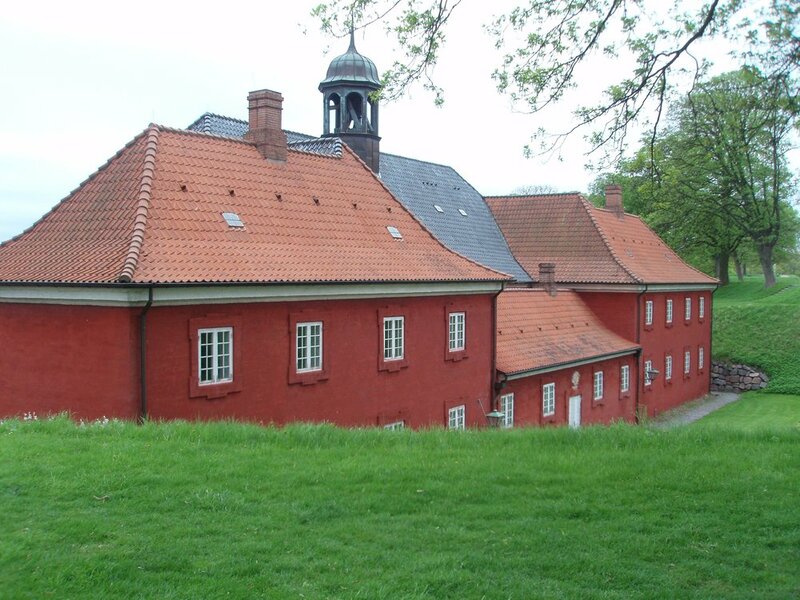 We had a walk to the citadel (Kastellet), which is very well preserved. The little mermaid is just beside but currently in Shanghai. 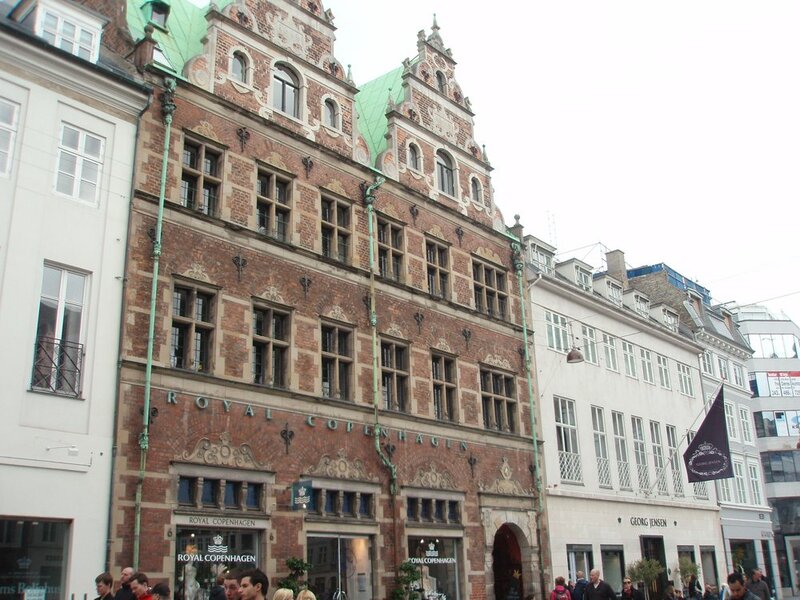 On the way I took these pictures of danish architecture. Modern and old buildings together that’s something I liked there and we don’t find much in France. 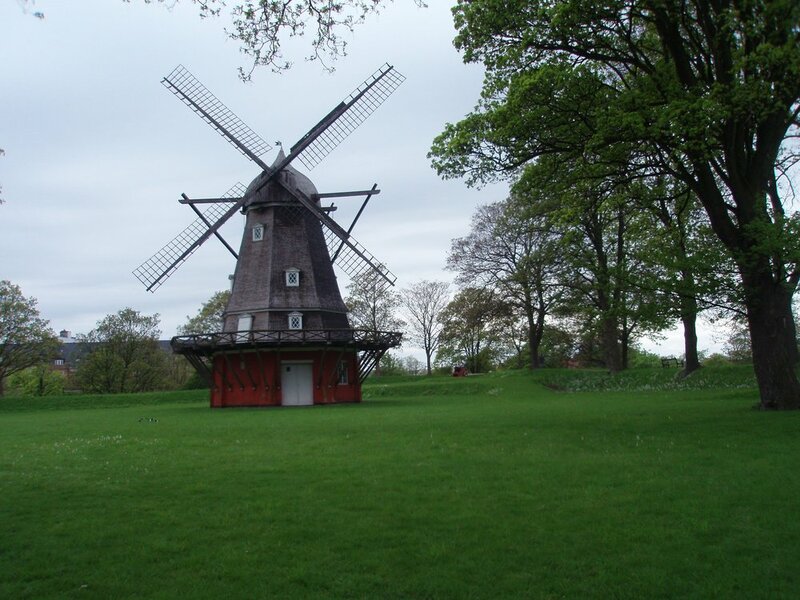 In the citadel there is an old windmill. 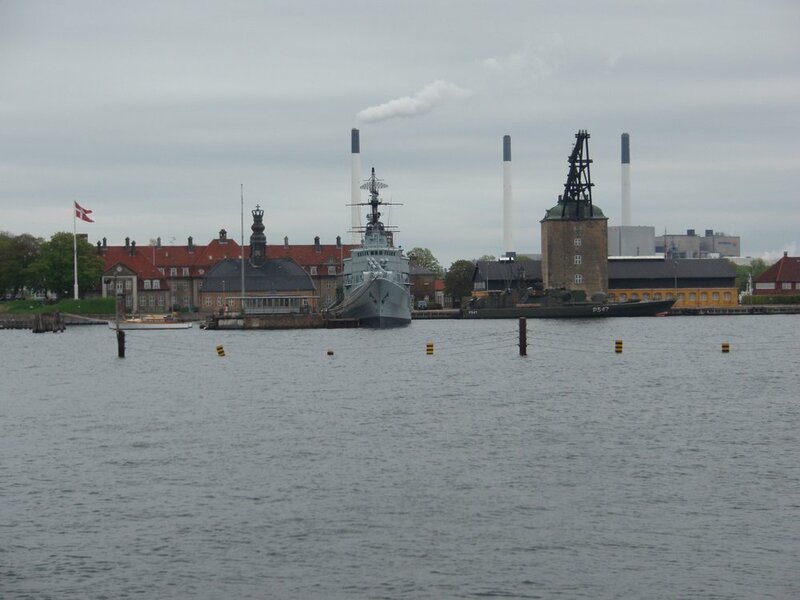 It will be the same in Malmö to ! 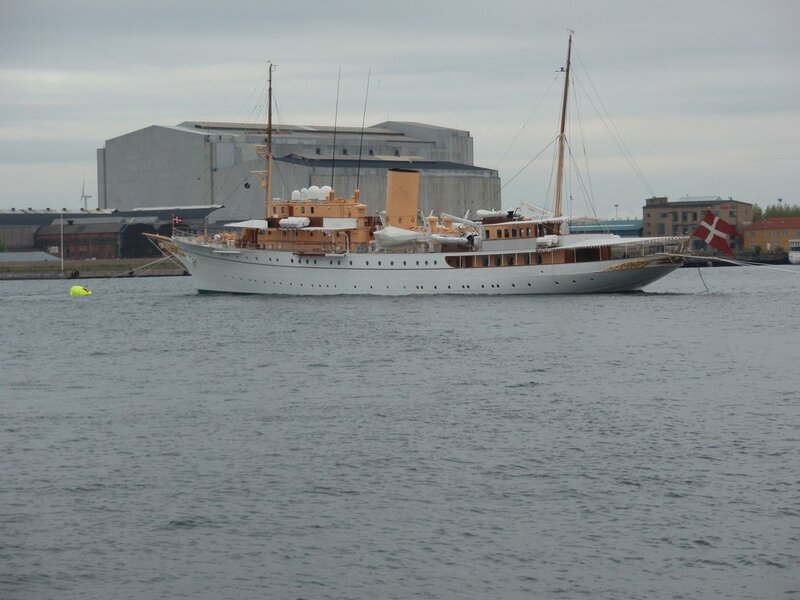 Then we walked downtown along the harbour. 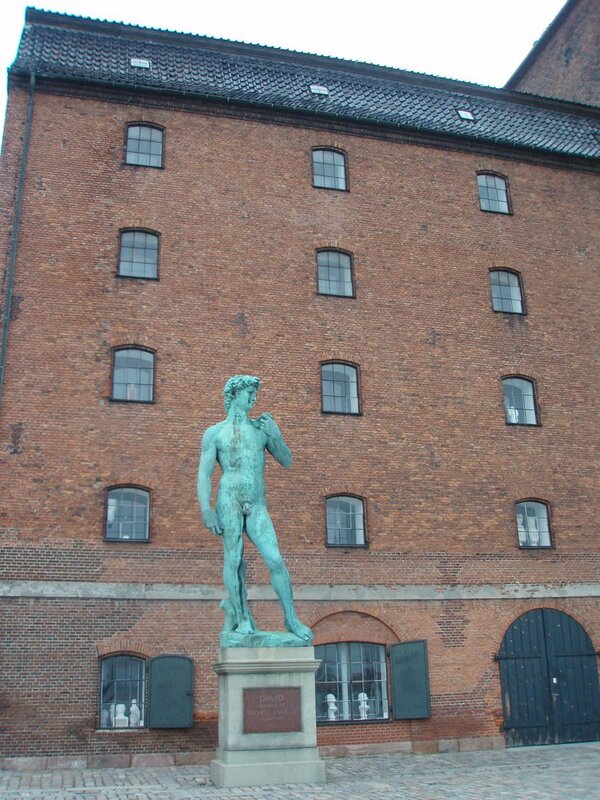 The Danish copy of David, in front of a sculpture museum. 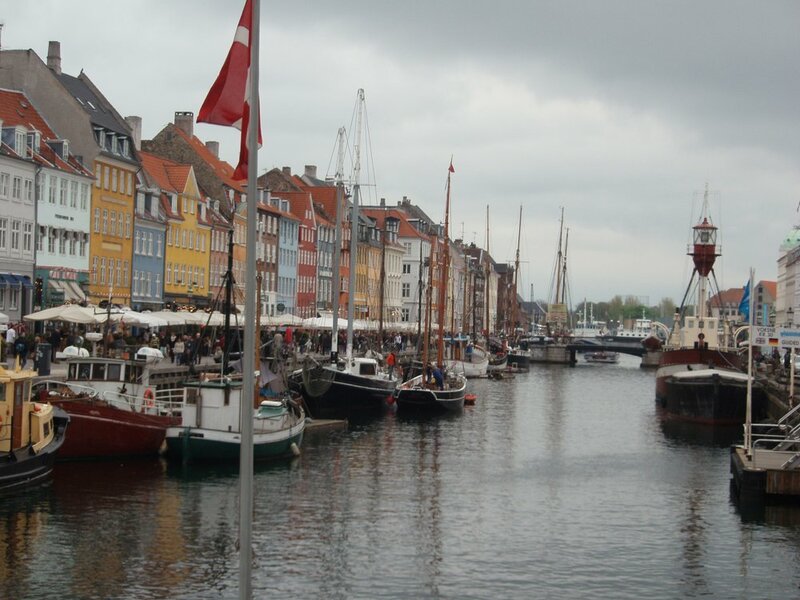 Back to the colorful Nyhavn. The next day was heavy rainy. 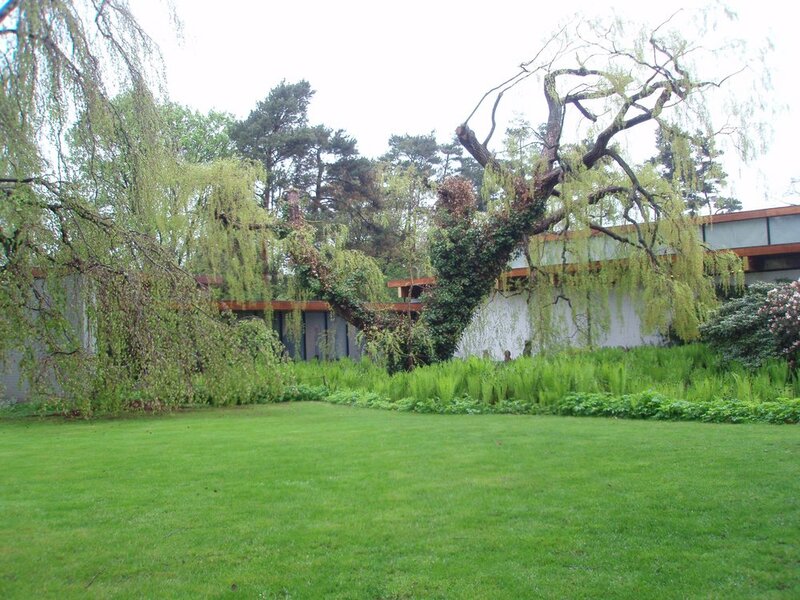 We intended to go north to the Lousiana museum and then to Kromborg castle (Hamlet’s castle !) but the Lousiana was so interesting (and the weather so awful) that we just spent hours there. First the museum open only at 11am and we were dozens waiting outside under the rain with no shelter but they did not open a single minute earlier ! The main exhibit was about color in arts (mostly paintings) and was huge with an impressive quantity of world famous artists. 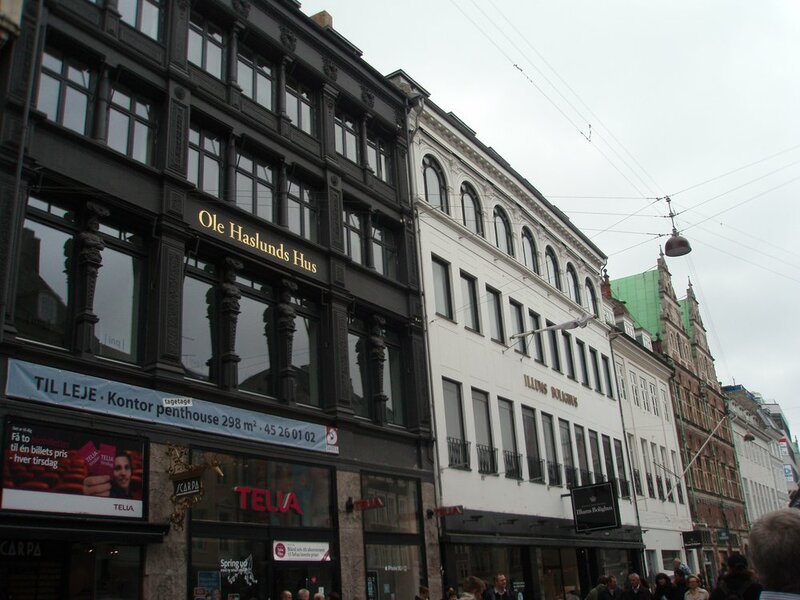 I understand why it’s the most visited museum in Denmark. 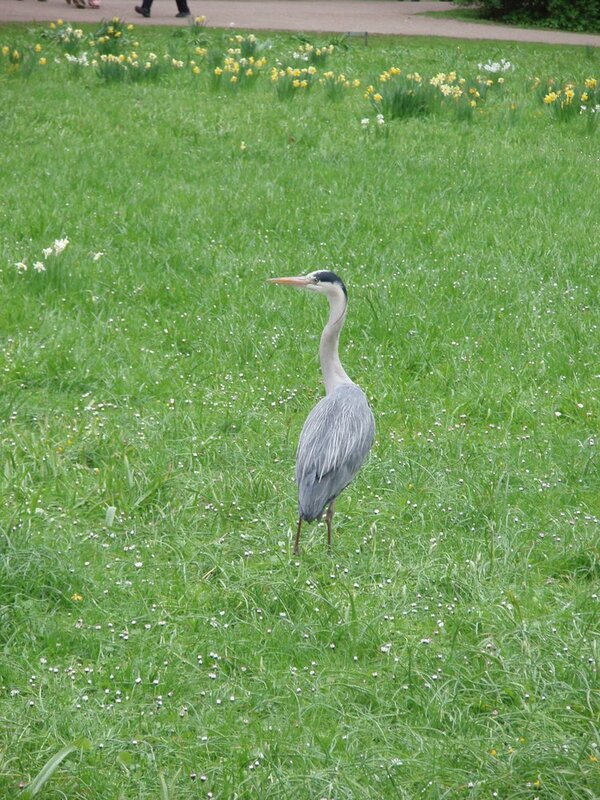 I only took a few pictures outside when the rain stopped for a while. 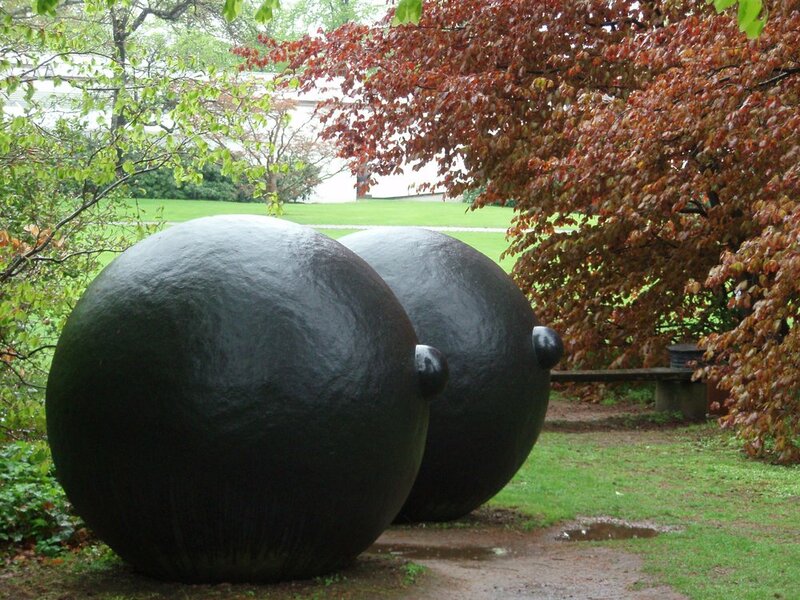 There are fun sculptures in the garden. 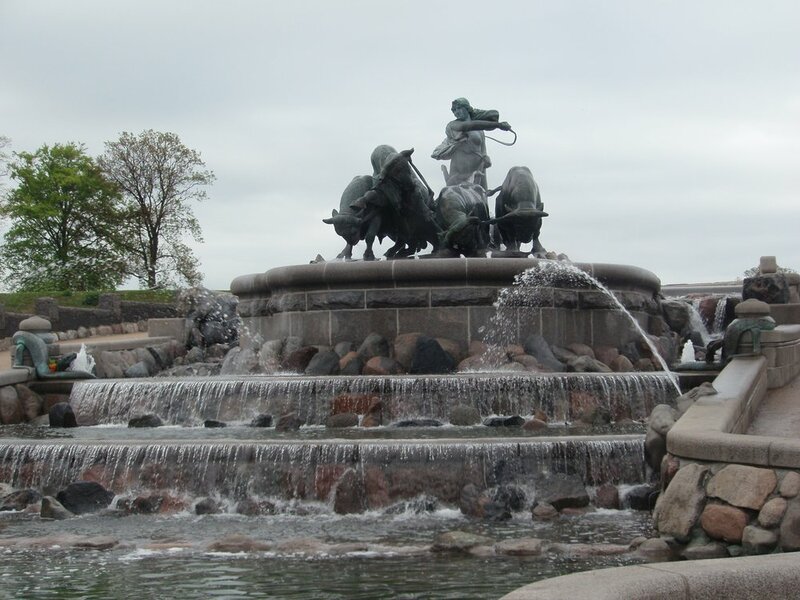 On sunday my 2 travelmates went back to France but I continued the trip in Sweden. Cette entrée a été publiée dans Europe, in english, Voyages (sans vélo !). Bookmarquez ce permalien. Beautiful pictures! I will be checking out your blog, now! !